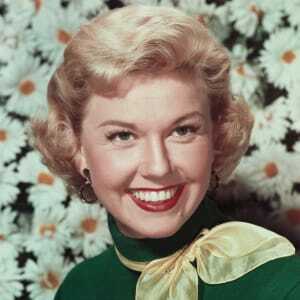 Doris Day was a singer and actress most popular in the 1950s and early-1960s. She starred in a television sitcom called "The Doris Day Show" from 1968-1973. Doris Day was born on April 3, 1922, in Cincinnati, Ohio. She sang with several big bands before going solo in 1947. In the 1950s, she made a series of popular film musicals, including Calamity Jane (1953) and The Pajama Game (1957). 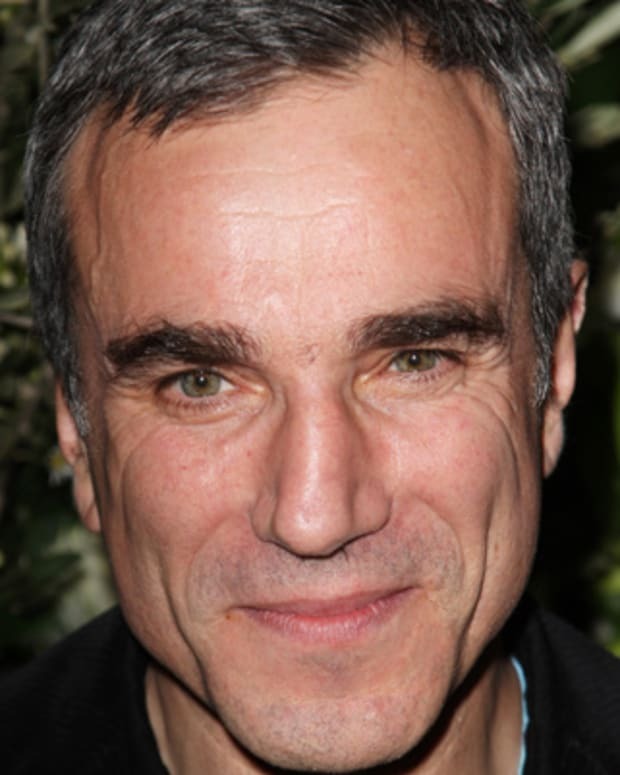 Day is an advocate for animal welfare and founded several organizations devoted to the cause. 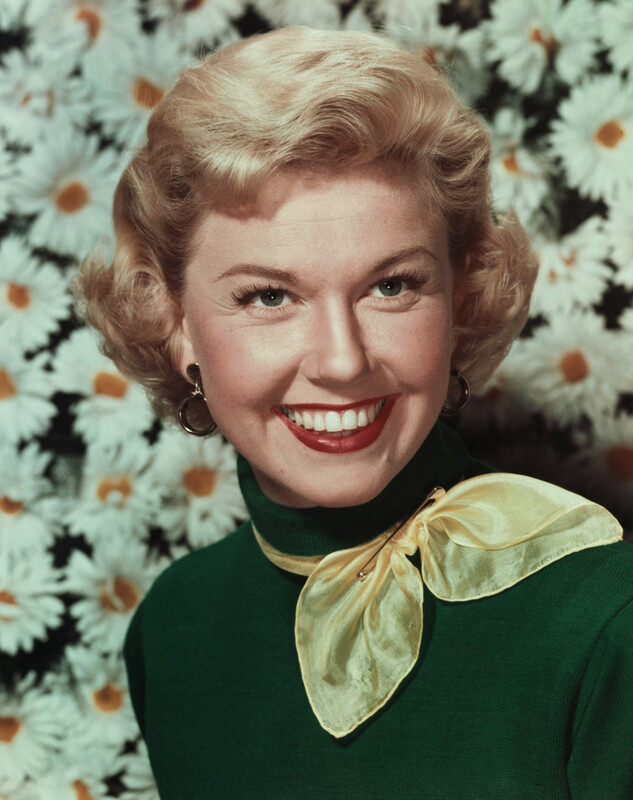 A top film star of the 1950s and 1960s, Doris Day is best known for her work in such films as The Pajama Game (1957), Pillow Talk (1959) and That Touch of Mink (1962). The Hollywood star started out as a dancer and turned to singing after injuring her leg in a car accident as a young teen. Born Doris von Kappelhoff, Day studied ballet and tap dance growing up. She even won a local dance contest with her partner Jerry Doherty in her early teens. But her dreams of dancing professionally were shattered along with her leg in a 1937 car accident. The daughter of a music teacher, Day started taking voice lessons during her recovery. Ella Fitzgerald was one of her early inspirations as she developed her own vocal style. Day&apos;s first singing performances were on local radio programs. She also sang with bandleader Barney Rapp and his group for a time. Rapp encouraged her to adopt a stage name, and she changed her last name to Day after the song "Day After Day." In 1940, Day landed a spot as a vocalist with the band led by Bob Crosby—brother of crooner Bing Crosby and a successful bandleader in his own right. But later that year, she teamed up with Les Brown and his group. 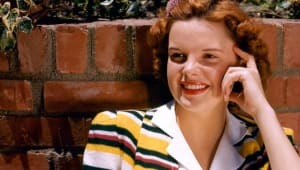 With Brown, Day scored her first number one hits, "Sentimental Journey" and "My Dreams Are Getting Better All the Time," in 1944. Her work with Brown made her a popular singing sensation during World War II. Day, in her songs, seemed to be accessible and personable to her audience. After parting ways with Brown in 1946, she soon made the transition from the concert stage to the big screen. Even during her acting career, Day found time for music projects as a solo artist. She scored another hit in 1948 with "Love Somebody," a duet with Buddy Clark. 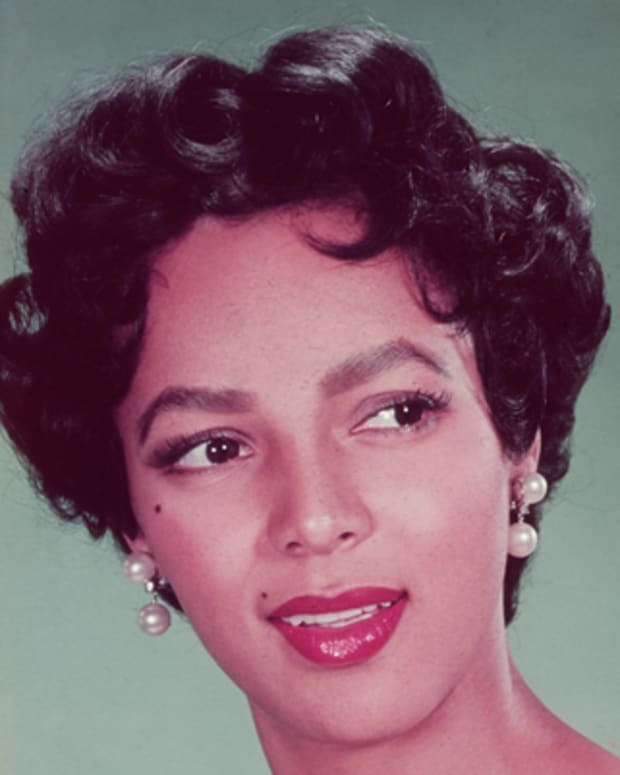 In the 1950s, Day reached the charts with such songs as "My Love and Devotion" (1952) and "Let&apos;s Walk That-A-Way" (1953) in addition to her many movie-soundtrack hits. She had her last non-film-based hit in 1958 with "Everybody Loves a Lover." In 1948, Day made her film debut in the successful musical Romance on the High Seas. She had been hired to replace actress Betty Hutton, who had to drop out of the production. For the film, Day recorded "It&apos;s Magic," which proved to be another hit for the young performer. While later in her career she became the queen of the romantic comedy, Day showed some talent for more dramatic roles. She played a singer involved with a troubled musician (Kirk Douglas) in Young Man with a Horn (1950). That same year, Day played a woman married to an abusive Ku Klux Klan member in the thriller Storm Warning. Later she played a fictionalized version of jazz singer Ruth Etting in Love Me or Leave Me (1955) with James Cagney. Two of her biggest hits came from movies she made in the mid-1950s. 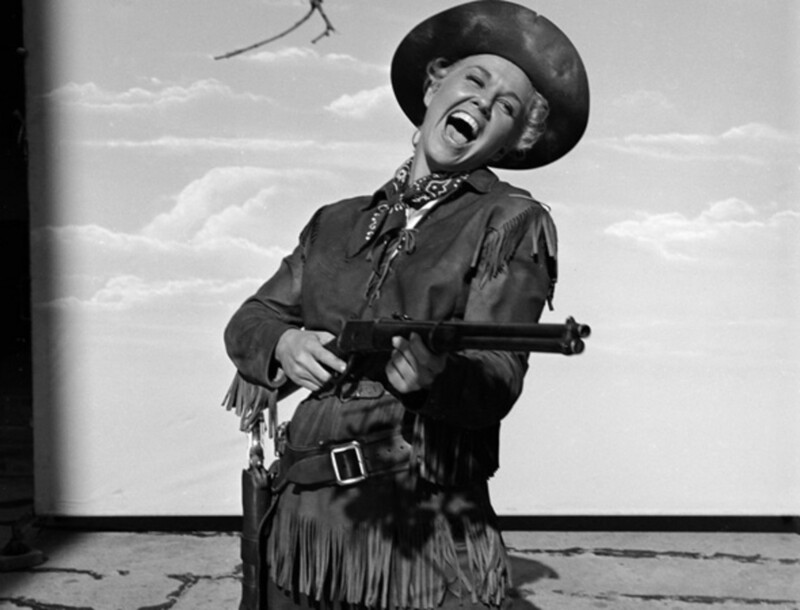 She sang "Secret Love" in the musical western Calamity Jane (1953), in which she played a rough-and-tumble cowgirl. Working with director Alfred Hitchcock, she appeared in the thriller The Man Who Knew Too Much with Jimmy Stewart. Day sang "Que Sera, Sera" for the film. The song became one of her trademark tunes, and she used it as the theme for her later television series The Doris Day Show. In 1957, Day scored another box-office hit with the film adaptation of the popular musical The Pajama Game. 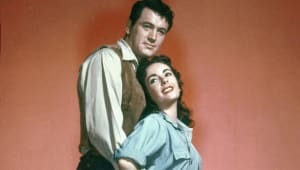 She continued to explore lighter comedic fare with her first on-screen pairing with Rock Hudson, the 1959 smash Pillow Talk. The film brought Day the only Academy Award nomination of her career. She teamed up with Hudson for several more films, including Send Me No Flowers (1962). Day also appeared with James Garner in The Thrill of It All (1963) and Cary Grant in That Touch of Mink (1962). 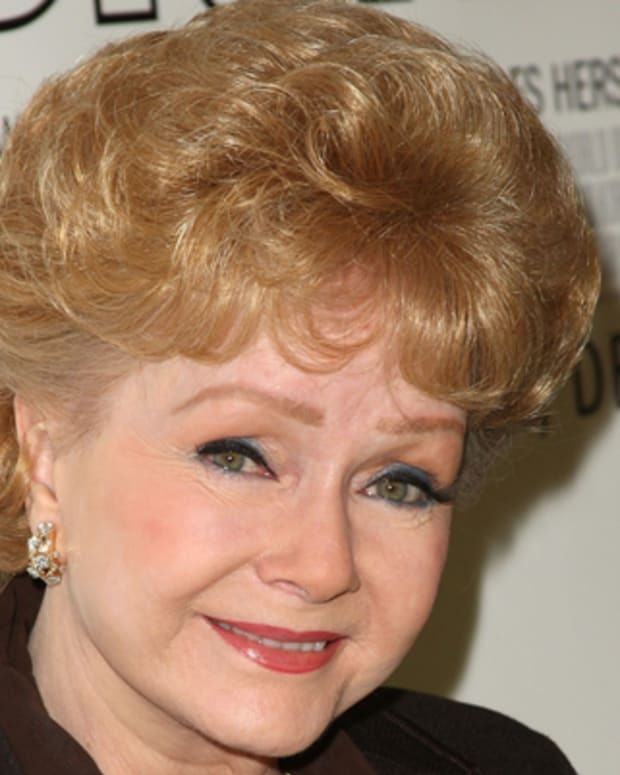 These films made her one of the most popular film stars of the era. By the end of the 1960s, however, Day&apos;s sweet and charming persona seemed out of step with the times. She starred in such films as the humorous western The Ballad of Josie (1967) and the family comedy With Six You Get Eggroll with less-than-stellar results. Day fared better on television, with The Doris Day Show, which ran from 1968 to 1973. On the show, she played a widow who moves her two sons to the country. In 1975, Day announced that she was retiring from acting. She has devoted much of her time since then to working as an animal welfare advocate. 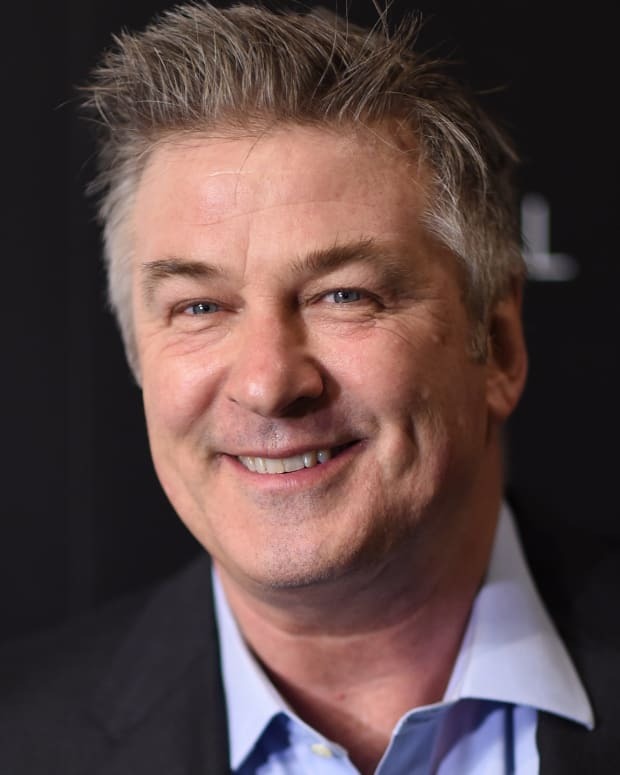 Day became one of the founding members of Actors and Others for Animals, along with other stars who wanted to use their celebrity to raise awareness about the unfair treatment of animals. She also rescued and fostered many animals at her house, which led her to found the non-profit rescue organization the Doris Day Pet Foundation in 1978. 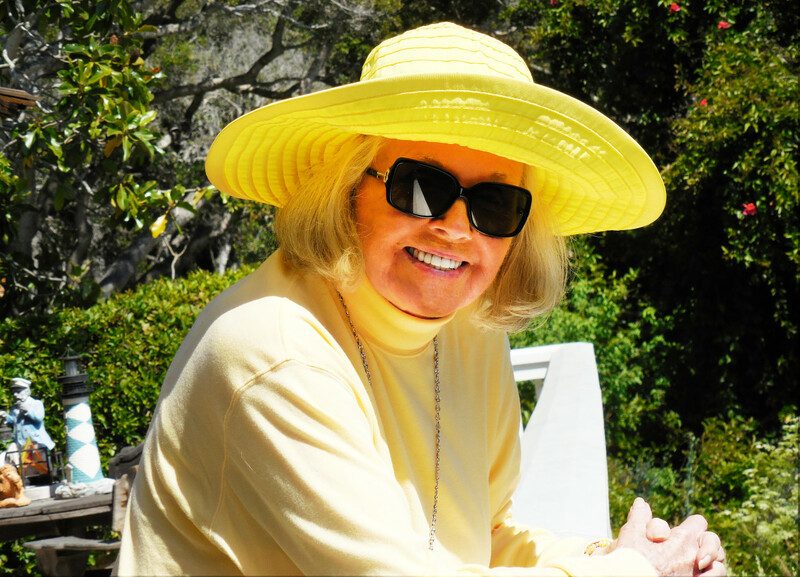 To complement the Doris Day Pet Foundation, she formed the Doris Day Animal League in 1987, a national non-profit citizens’ lobbying organization, to give a legislative voice to the cause. In 2007, the Doris Day Animal League merged with the Humane Society of the United States, while the Doris Day Pet Foundation has grown from a grassroots rescue organization into the Doris Day Animal Foundation, a grant-giving non-profit that funds other organizations which share its mission of “helping animals and the people who love them. Day even made a brief return to television in the mid-1980s for a show about animals called Doris Day&apos;s Best Friends. While one of the top box-office stars of all time, Day didn&apos;t receive much critical recognition for her work until well into her retirement. Among her accolades: She garnered three Grammy Hall of Fame Awards in 1998, 1999 and 2012 and was awarded a Golden Globe Lifetime Achievement Award in 1989. She also earned a star on the Hollywood Walk of Fame in 2004. Also in 2004, President George W. Bush gave Day the Presidential Medal of Freedom, saying that "She captured the hearts of Americans while enriching our culture." In 2011 the actress released My Heart in the U.K., her first album in over two decades. The project received much acclaim and did well commercially, eventually crowning Day as the oldest artist to record a top 10 album with new material on the U.K. charts. While many of her characters may have ended up living happily ever after, Day has never seemed to get a fairy-tale ending to any of her relationships. Her first marriage, to musician Al Jorden, proved to be short-lived. The couple had one child together—a son named Terry—before divorcing after two years. Her union with George Weidler lasted only a short time before the pair split. In 1951, Day wed Martin Melcher, who also served as her manager. They stayed together until his death in 1968. After his death, Day discovered that her third husband had lost most of her money in bad investments with a shady lawyer. She was devastated to find herself bankrupt and had a nervous breakdown. Fortunately, Day was able to recoup $22 million from the lawyer in a lawsuit in 1974. Day once again tried for wedded bliss with Barry Comden in 1976. The couple divorced in 1981. 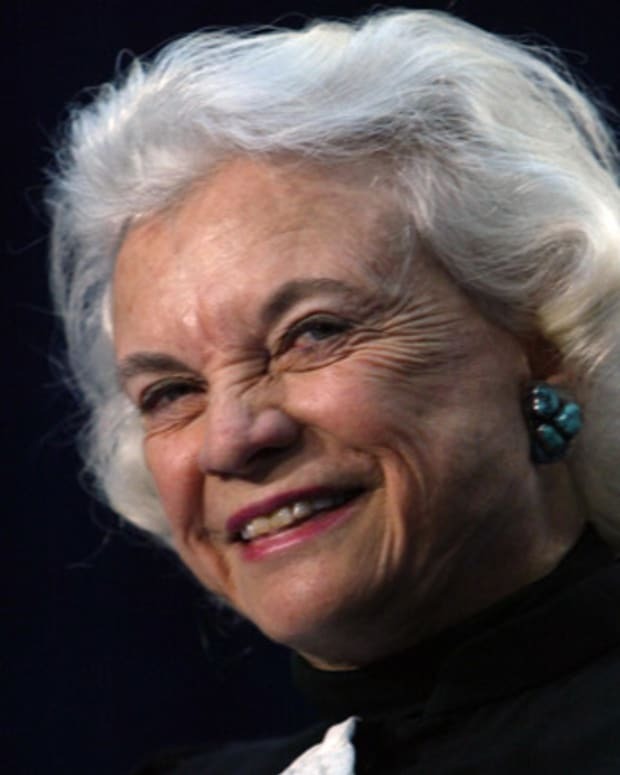 In addition to her romantic woes, Day suffered a great personal loss in 2004. Her only child, Terry, a successful music producer, died after a long battle with skin cancer. Terry&apos;s son, Ryan Melcher, is a real estate agent in California and has been involved in some of Day&apos;s philanthropic efforts. Day lives in Carmel, California. 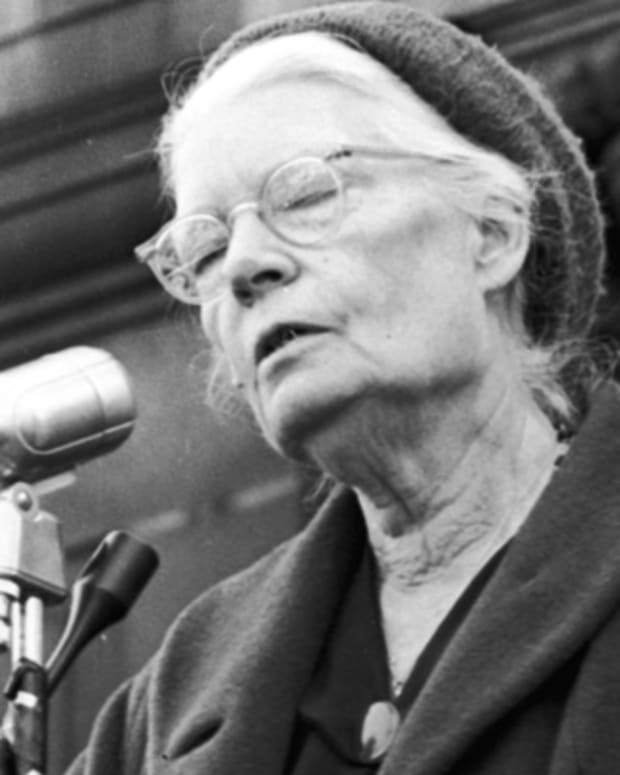 Dorothy Day was an activist who worked for such social causes as pacifism and women's suffrage through the prism of the Catholic Church. 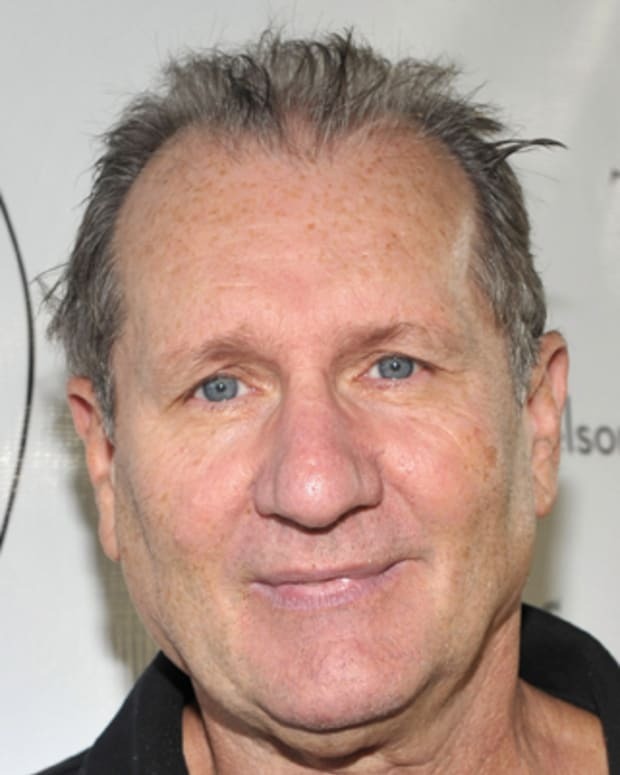 Actor Ed O'Neill is best known as the dad in TV sitcoms like Married... with Children and Modern Family. 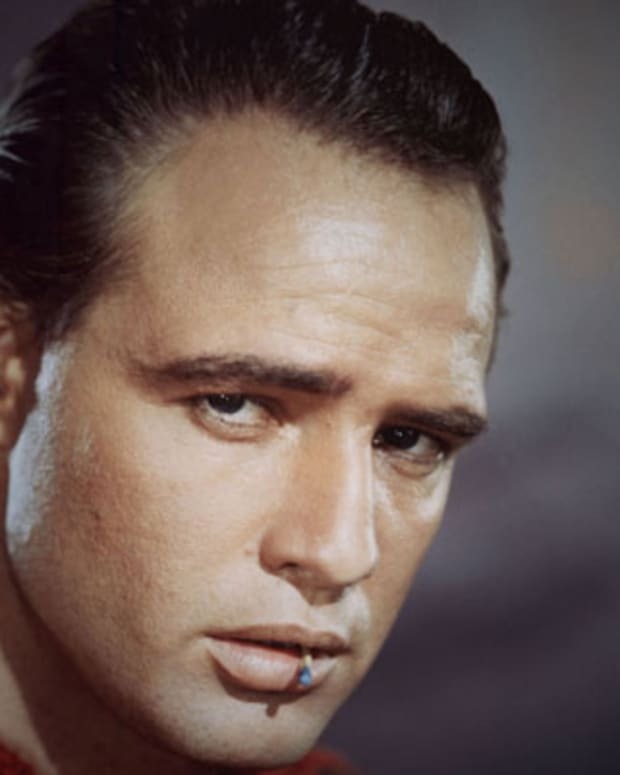 Legendary screen presence Marlon Brando performed for more than 50 years and is famous for such films as A Streetcar Named Desire and The Godfather.